Guests staying a minimum of 7 nights in Maxx Royal's special Villas and King Suites are invited to the CIP lounge at Antalya Airport before their flights. 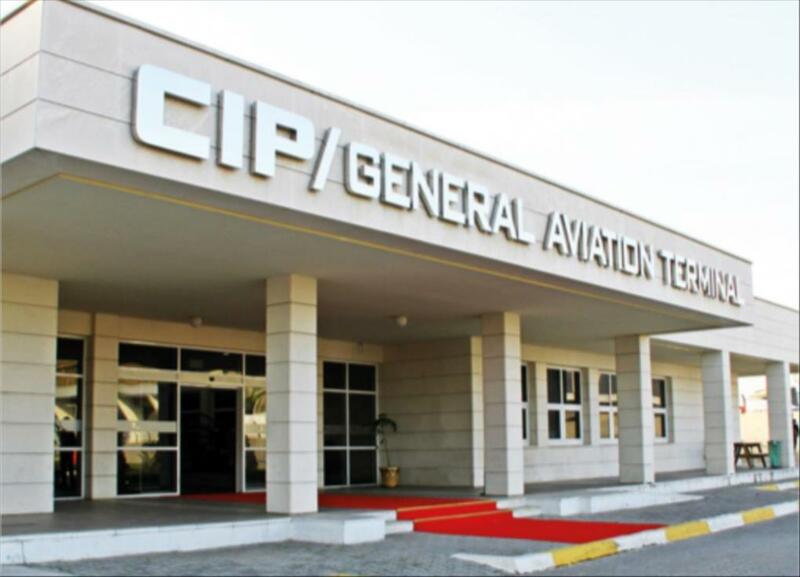 Guests using the CIP Terminal may also access the private helicopter service. The Maxx Royalty Programme offers privileged services and discounts. Get ready to enjoy Maxx Royalty Card privileges like airplane and helicopter rentals as well as social offers and discounts at the Maxx Royal CIP Lounge, CIP Terminal, shops within the hotel, a la carte restaurants, SPA and many more locations. Comfort and privileges of Maxx Royal continue in Antalya International Terminals! Travelling is more comfortable now thanks to our services, which we provide for free in direct international flights departing from Antalya, to all our guests staying in all room types without any conditions and rules. Maxx Royal Fast Track: Beginning from the meeting point, a hostess will accompany you and help you with pre-flight procedures without feeling any rush and you will find yourself sipping your coffee in Maxx Cip Lounge. Maxx Cip Lounge privilege will keep you at comfort while waiting for your flight. Plan your holiday now and enjoy being part of the Maxx Royal world. You can also book your plane ticket and transfers through our website with just one click, or with the personal holiday assistant of Maxx Royal Resorts. Where nature meets the perfect blue of the Mediterranean Sea. Montgomerie Maxx Royal, one of the most ambitious golf complexes of the Mediterranean, attracts all the attention with its course design carrying the signature of the legendary golfer Colin Montgomerie. Maxx Royal’s privileged services, special activities, and more are now in our mobile app. Download the app now to start enjoying the Maxx Royalty privileges. Get ready for a holiday beyond your expectations in the Maxx Royal Resorts world. The specially designed suites and villas promise the comfort of your own home with flawless services.